While discussing Kanye West's mental health in the May 2019 issue of Vogue, Kim Kardashian stated that she was ready to talk about Kanye's struggles. 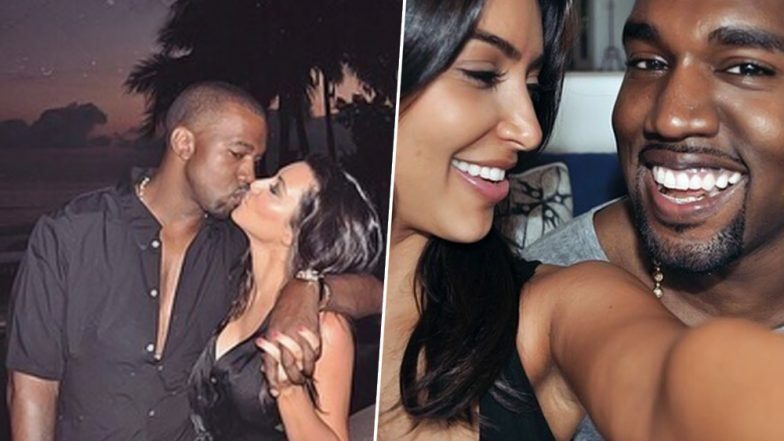 Confirming that she and Kanye are in a better place now, “I think we’re in a pretty good place with it now,” Kim revealed about the struggles he had to deal with. Accepting that Kanye has bipolar, Kim said, “It is an emotional process, for sure. Right now everything is really calm. But we can definitely feel episodes coming, and we know how to handle them." After receiving conflicting assessments from various doctors, West believed that his problems were due to lack of sleep. However, he decided to not stay on medication. Adding that “For him, being on medication is not really an option, because it just changes who he is,” Kim further revealed that West simply wants to show people that one can lead a normal life despite the mental illness. We just hope that the couple is able to get through this as well. Seeing how Kim is super supportive of Kanye and encourages to stand by him during his mental health struggles, we are certain that they will be okay.